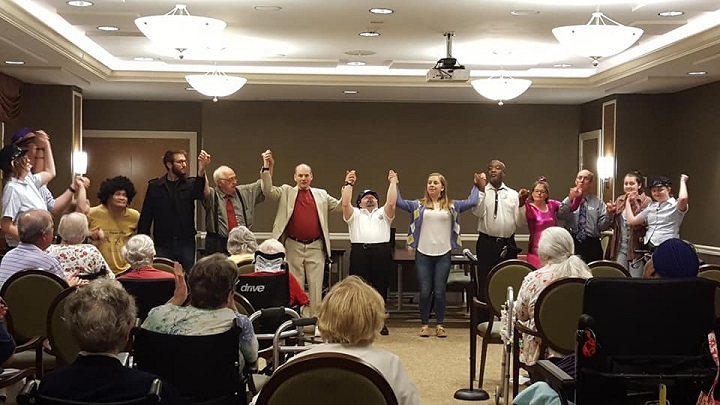 Marjorie Book Continuing Education seeks individuals with and without disabilities, to volunteer as on-stage actors or off-stage with helping other actors, for our production of ‘Major Braggart’ by Plautus (a Roman playwright). Our rehearsal schedule is below. Volunteers would help actors with running lines and may be asked to fill in for absent actors during rehearsals. 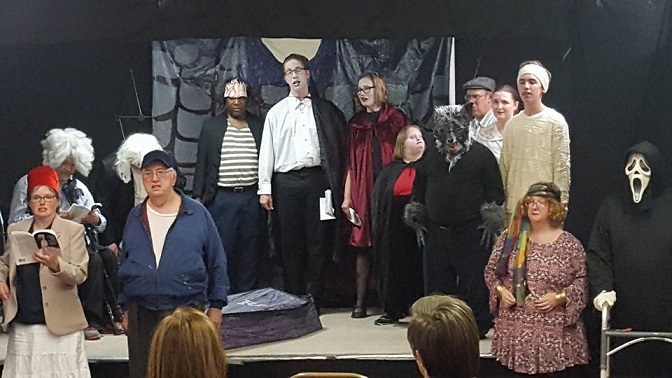 There will also be clerical tasks pertaining to the play that will need to be completed. All rehearsals are scheduled to be held at UC Teachers College in Room 600. Teachers College sits at Straight St. and Clifton Ave; you’ll see a circular drive and a guard gate at this location. If you have any questions, send an email to Joe Link, at info@marjoriebook.org or call (513) 328-6300. If you need transportation, let us know; we may be able to help. 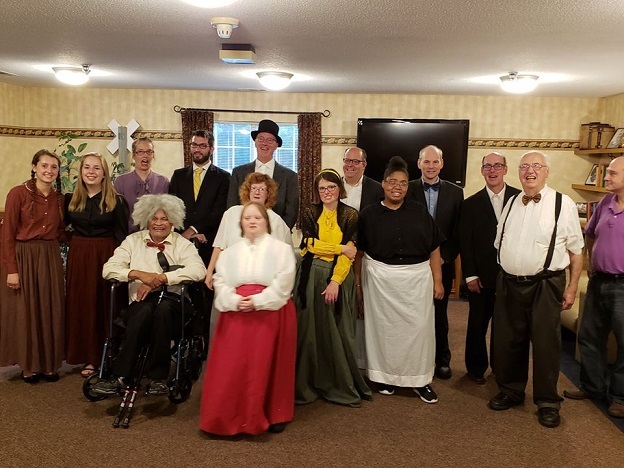 Marjorie Book Continuing Education brings teenagers and adults with and without disabilities together for continuing education classes, service learning projects and theatrical productions. 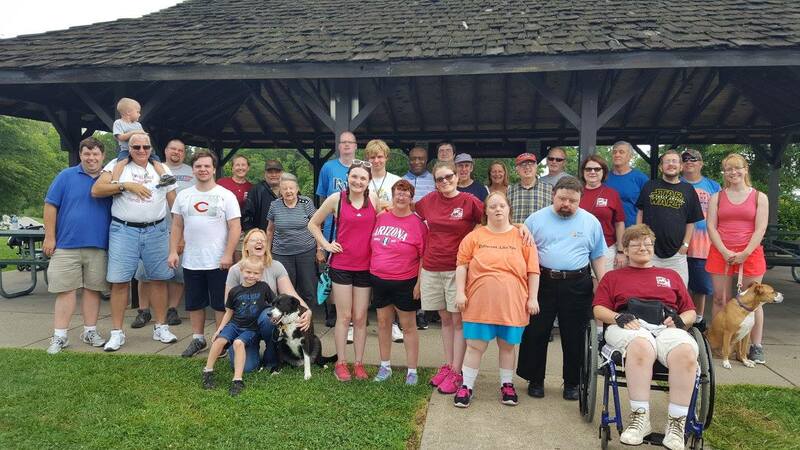 Marjorie Book believes that teenagers and adults of various abilities can benefit from coming together for activities of common interest and sharing their gifts and strengths. Your donation helps! Monetary, voluntary services, and more. Let us know how you can help. Your donation will benefit Marjorie Book Continuing Education in so many ways! You can make any monetary donation using PayPal, a most trusted source on the internet. Through May 2nd you can also support Marjorie Book by purchasing raffle tickets for The Piggest Raffle Ever. We’ve had two winners in the past who bought their raffle tickets through Marjorie Book; one winner received a trip to Boston, and the other won an overnight stay at a Cincinnati hotel. Click the poster below to buy your raffle tickets today!! 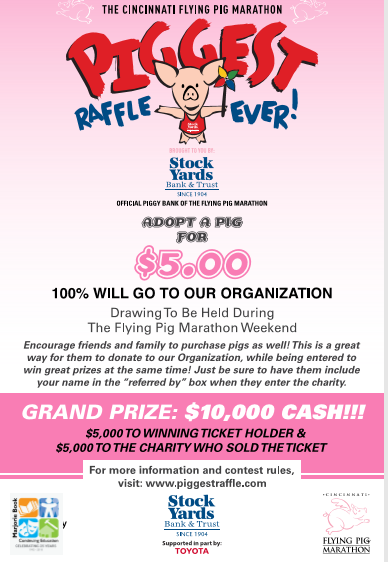 Through May 2nd you can support Marjorie Book by purchasing raffle tickets for The Piggest Raffle Ever. 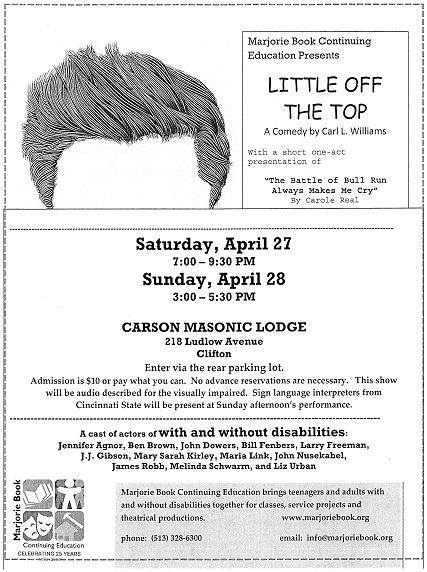 We’ve had two winners in the past who bought their raffle tickets through Marjorie Book; one winner received a trip to Boston, and the other won an overnight stay at a Cincinnati hotel. Click the poster below to buy your raffle tickets today!! Marjorie Book was a Cincinnati-area poet who was an active participant in our organization from 1994 until her death in 2004. Marjorie is fondly remembered for her intelligence, humor and sense of adventure. 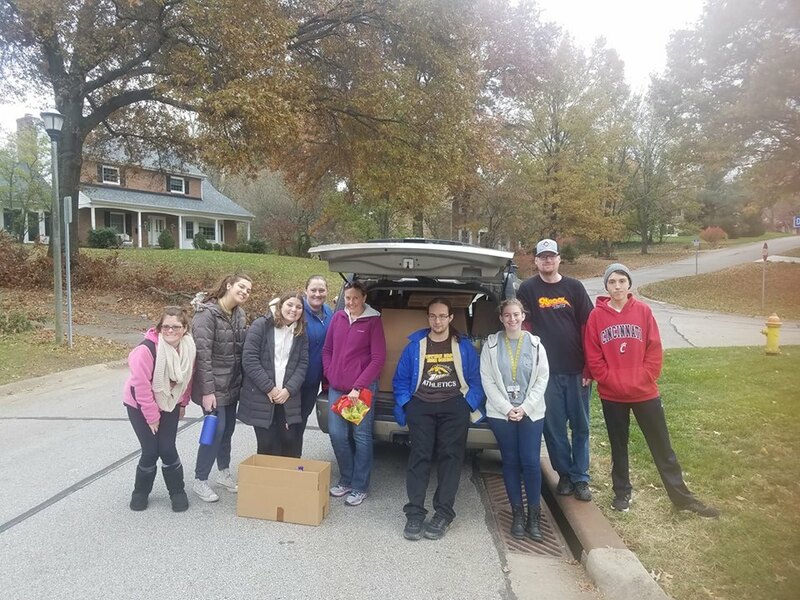 Marjorie grew up in Missouri and Michigan with a visual impairment and received a bachelors degree from Central Missouri State University. Marjorie worked at Clovernook Center for the Blind in Cincinnati for more than 20 years. She published a book of poems, focused primarily on nature themes, called Marjorie’s Book. Marjorie enjoyed classical and new age music. She joined our group in her mid-sixties, and was extremely active participating in numerous workshops, service projects and plays. Her dedication to our organization, even when she felt ill, inspired many of us, and in 2008 the group was re-named in her honor.